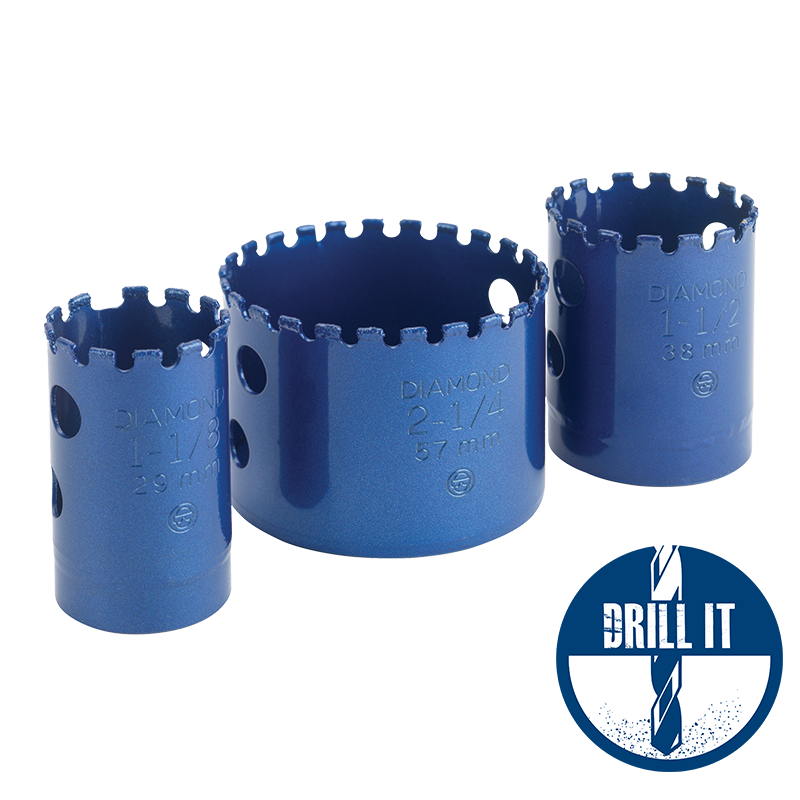 A top line range of multi purpose vacuum brazed diamond holesaws with slots in the core barrel to clear waste material. 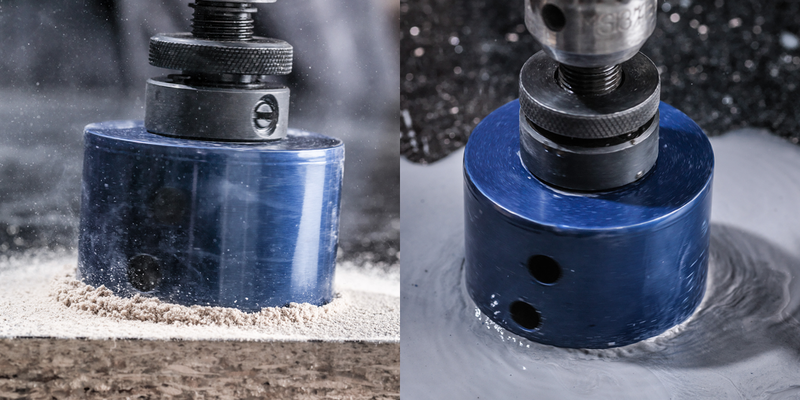 Very fast cutting with long life. 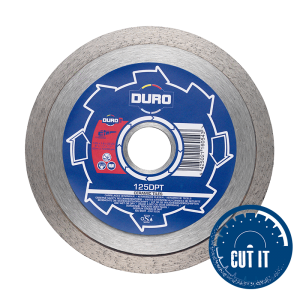 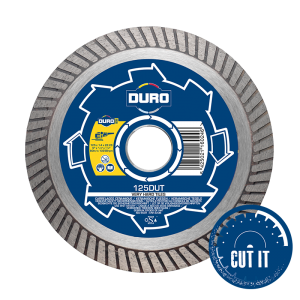 The DURO ULTRA diamond holesaws are the ideal multi purpose hole cutter for all trade professionals. 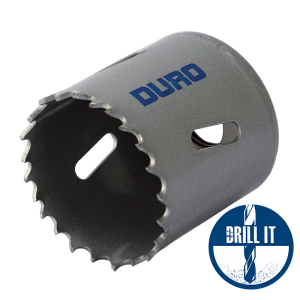 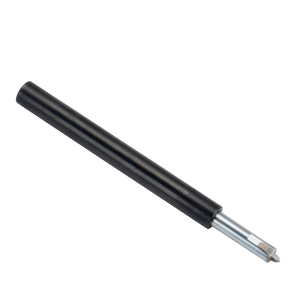 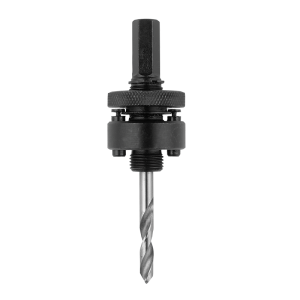 The DU-DHS can be used on a huge range of materials and has long tool life thanks to its unique welded tip design. 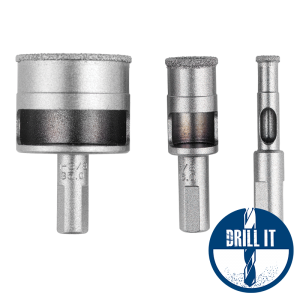 Use of the latest brazing technology ensures that the bond between body and diamond is very strong and able to resist the excessive heat generated when drilling hard materials.